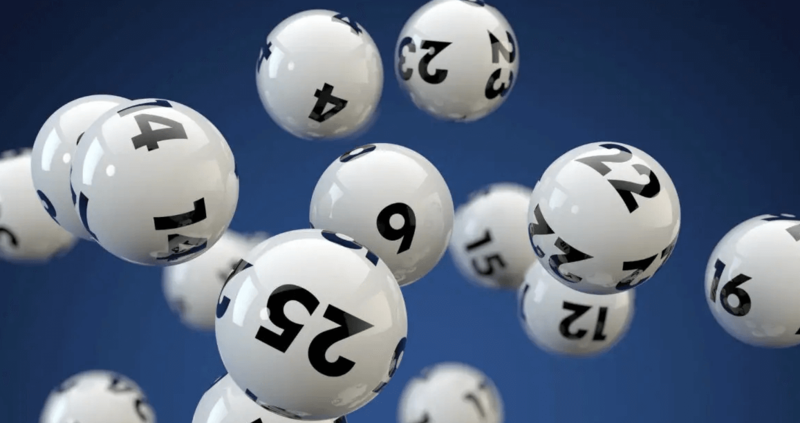 What Is A Lottery Syndicate? > Giant Lottos > Join Online Lottery Syndicates What Is A Lottery Syndicate? A lottery syndicate is a group of players who purchase lottery tickets together and share in the prize winnings in proportion to the contribution of each participant. Traditionally, lottery syndicates consist of a group of friends, relatives, colleagues or neighbours. Lottery syndicates also improve your chances at winning a prize while still paying less for tickets than you would if you played the lotto individually. All syndicate players pool money and tickets into a single draw, meaning you get more tickets to play in s single draw for less money! Is this your fist time visiting Giant Online Lottos? Simply register and account today to play in the worlds greatest lottery games securely online! This lottery syndicate not only won millions of dollars, but also set the world record for the largest ever Mega Millions jackpot win. 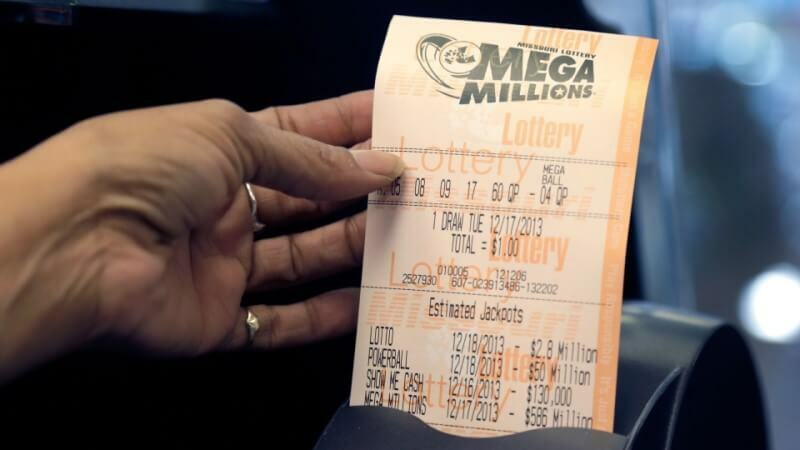 Not much information is out there about this small syndicate of teachers from Maryland other than they bought 60 Mega Millions tickets in 2012 with each syndicate member paying $20 toward ticket costs. The jackpot for their Mega Million win $656 million, which was split between three winner's circles meaning the Three Amigos lottery syndicate took home an incredible $218 million! Learn more about how to play the Mega Millions syndicates here or visit the Giant Lottos Mega millions online syndicate here and of course please check the MegaMillions syndicate results page weekly. 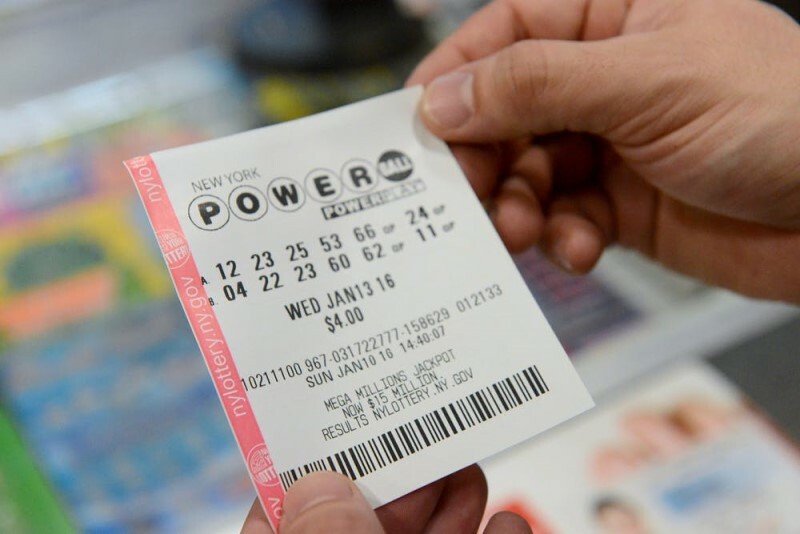 This lottery syndicate was made up of workers from the New Jersey Ocean County Department of Vehicles Services who regularly player the US Powerball lottery. The syndicate had their life-changing win in a August 2013 Powerball draw, netting the syndicate an impressive $139 million! The syndicate opted for a lump-sum payment, which was split between the 16 members of the syndicate rewarding them each with a nice $3.8 million! Learn more about how to play in US Powerball syndicates or join the Giant lottos Mega Power online syndicate here and check back with our weekly Powerball syndicate results page. This lucky Irish lottery syndicate from Dublin chose to stay anonymous after their big win, so there's not much known about them other than after September 2014 they were all EuroMillions multi-millionaires! All we know about their win was that it was thanks to a €6 Quick Pick ticket sold in Dublin, and that the syndicate netted an impressive €86 million win. Learn more about how to play in the EuroMillions syndicate online or buy your EuroMillions syndicates tickets securely online @ GiantLottos.com and keep an eye out on the EuroMillions Syndicate draw results. 12 bus drivers from Corby all got to retire early after a £38 million EuroMillions win in September 2014. The syndicate has since tried to remain out of the public eye since their win, with many of them leaving Corby and some of them even emigrating from the United Kingdom. After the jackpot was split among the members each of them got £3.1 million. Learn more about EuroMillions syndicates here to play two of Europes giant jackpots join the double euro GiantLottos online syndicate which includes both EuroMillions and EuroJackpot ticket shares and keep checking our double euro syndicate results page. Giant also offers amazing euro single ticket bundles if you are keen on maximising your investments into EU's biggest lottery draws. 15 female members from a Tesco lottery syndicate struck it lucky in 2014 with a whopping million Pound win in 2014. 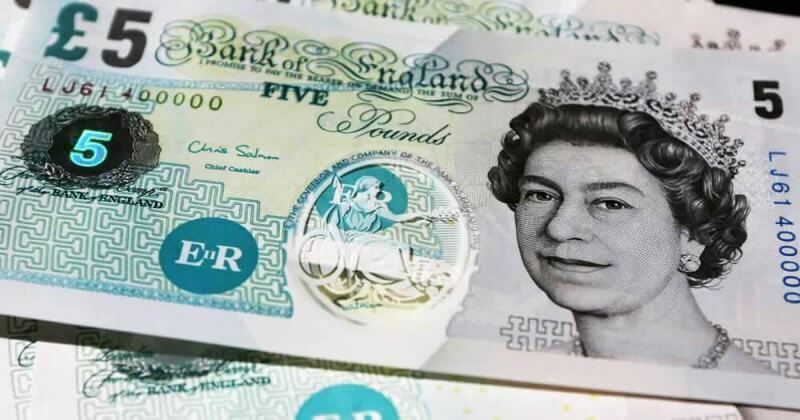 The syndicate decided to buy bulk UK National Lottery tickets after one of their members visited a physic who told her that she had a large sum of money coming her way. The syndicate went on to win a £3.6 million jackpot, with each member netting £245,996. 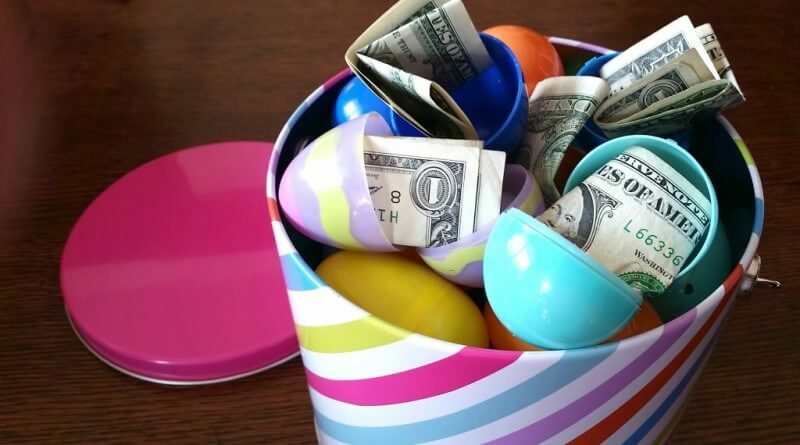 Not quite enough to retire but some members did mange to pay off their debts and mortgages. Can Lotto Winners Stay Anonymous In The Area I Live In?